Glam up your look with the help of Ardell Lashes Glamour 102 Black. Suitable for people with small and large eyes. Want those fluttering lashes that speaks to every man that you get to meet? 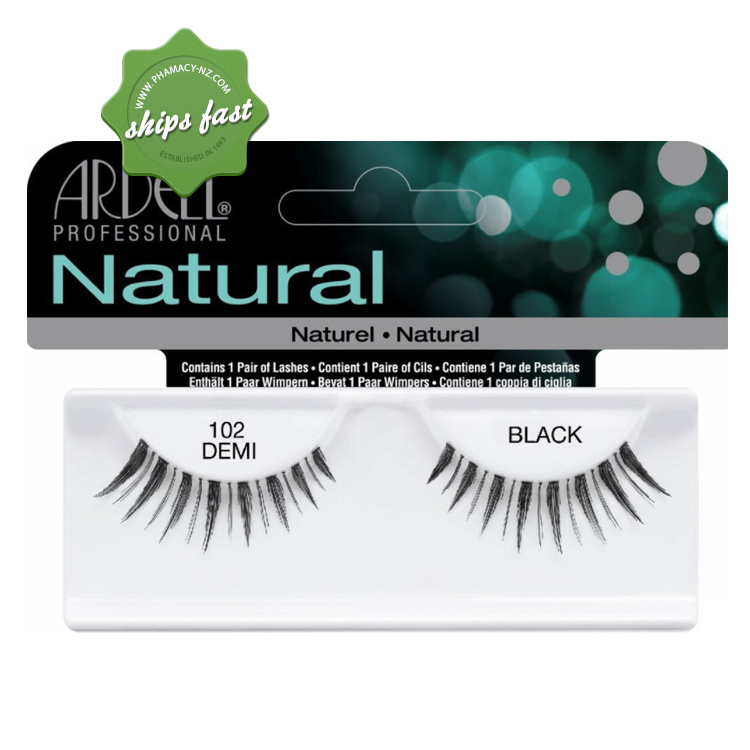 It's easy to transform your eyes to sparkling eyes with a little help from Ardell Lashes Glamour 102 Black. This glamorous style suits people with small and large eyes. How to apply to get the perfect look?